The National Fire Protection Association (NFPA) recently released its latest standard covering electrical safety in the workplace. The most current version of the standard, which is on a 3-year revision cycle, is NFPA 70E – 2018. MCAA has prepared a safety bulletin covering the key changes that affect mechanical service workers who are working on equipment pushing 480 volts or less. The bulletin highlights the key changes on the front page, and provides a side-by-side comparison of the key changes between the 2015 and 2018 versions of the standard on subsequent pages. 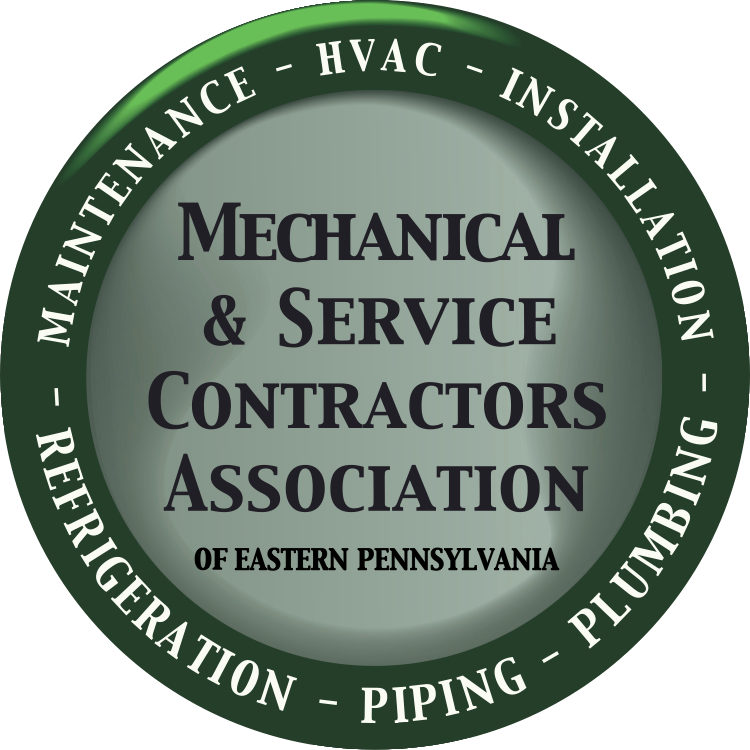 Click below to view/download the most recent MCAA Safety Bulletin.